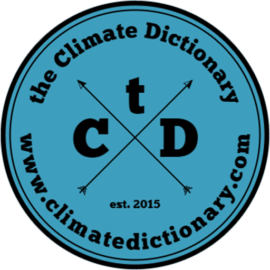 The meaning of Mitigation in the climate change context is the reduction of emissions of greenhouse gases like carbon dioxide (CO2). To mitigate the emissions from cars, fossil fuels like diesel could for example be replaced with renewable fuels like biogas. In developing countries where emissions are low there is not much to mitigate, but future emissions can be avoided by choosing a “low carbon development”.